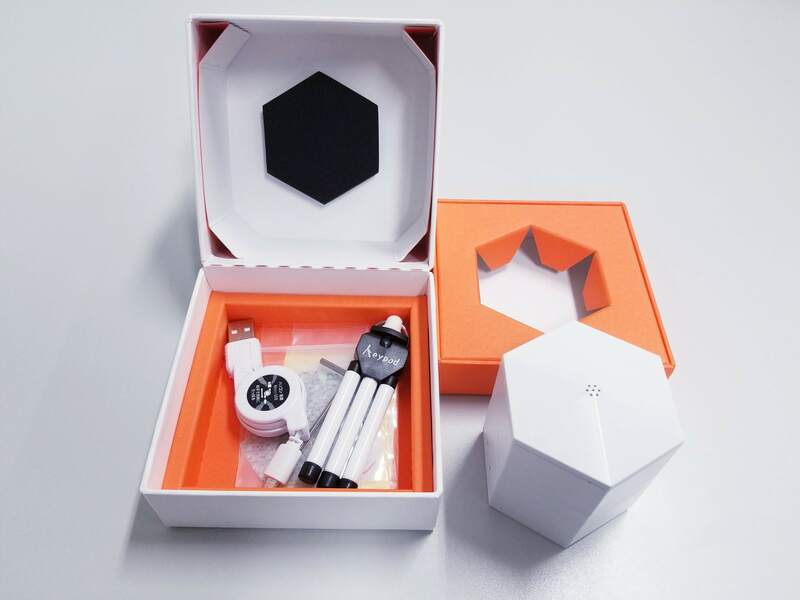 Firstly, after receiving your order which includes the device and its Aroma Cartridge, please open the device box and check all included components. Aroma Shooter has no scent inside yet, so we need to place Aroma Cartridge into its empty slots. Before that, please open the device cap by removing 3 hex socket bolts located at the bottom using the hex wrench. 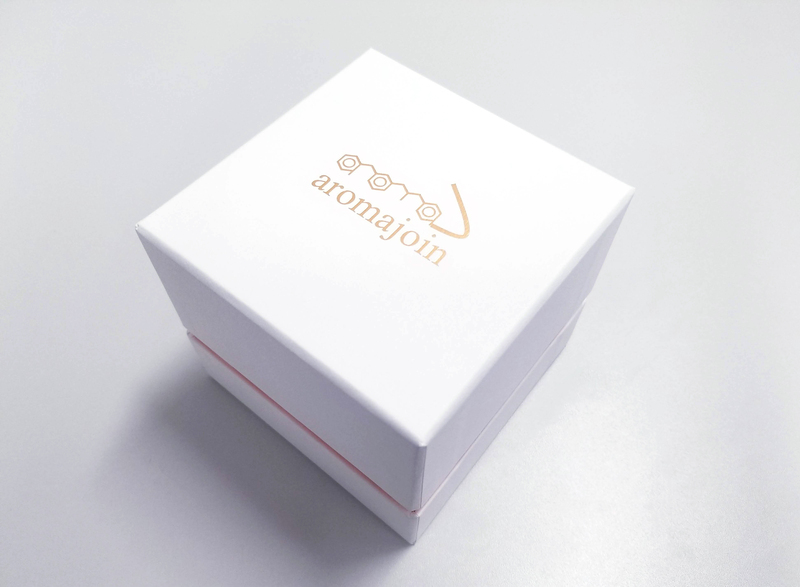 It is time to take 6 Aroma Cartridges out of the package and place them in the desired positions correctly. After that, please put the device cap back and close it by 3 previous hex socket bolts. 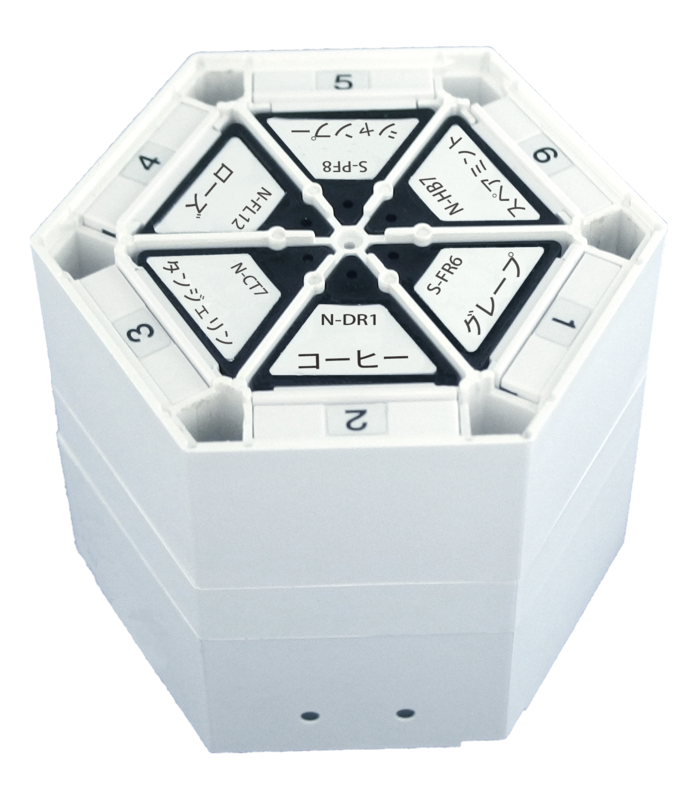 Now you have an Aroma Shooter loaded fully with 6 scents. It is time to try these scents by using one of our application. 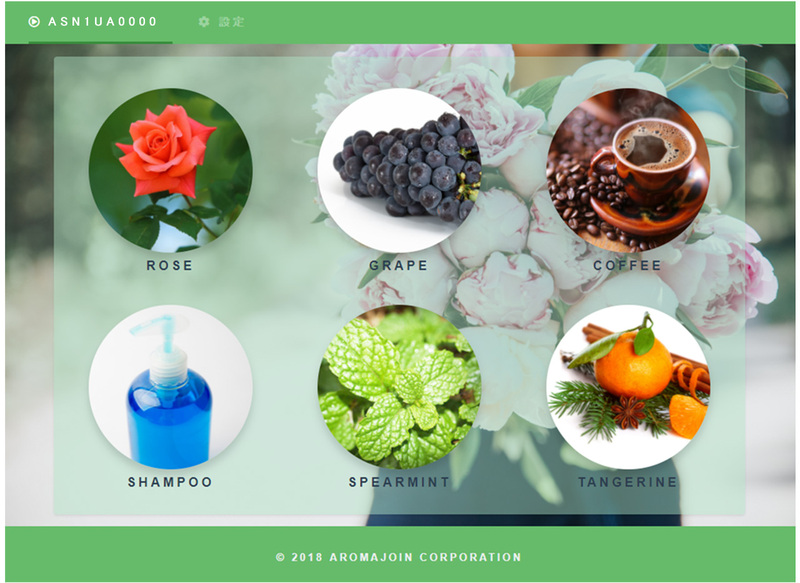 We provide several apps to control Aroma Shooter. 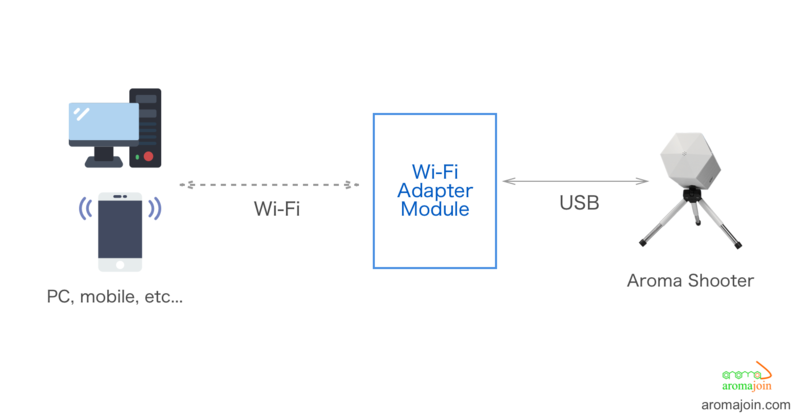 As the first time, we recommend you to use Aroma Controller app which supports multiple OS (Windows, Mac, Linux, Android, and iOS). Please download the compatible version with your device OS. It is a simple app that you can use immediately, but in case you need the manual, you can find it in our website. 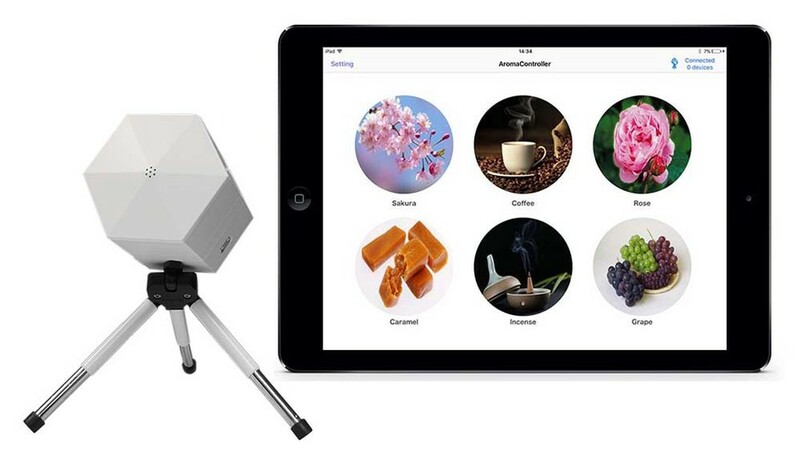 Besides, if you plan to develop your own projects, you can grab our SDK and integrate it into you software to control Aroma Shooter. More information can be found at Aromajoin website. Written on 2018-08-24 by Aromajoin — Aroma Shooter's house.